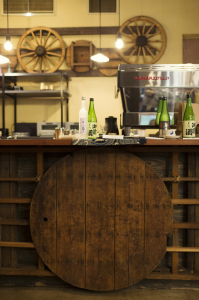 The Omachi Summit is a tasting contest to assess and celebrate sake made from Omachi rice from all over Japan. 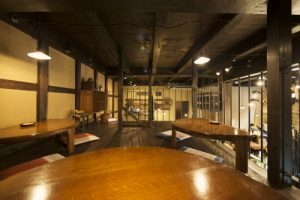 Tsuji Honten exhibited their new brand ‘gozenshu the silence “Clean Reverb”’ and was awarded an honorable prize. 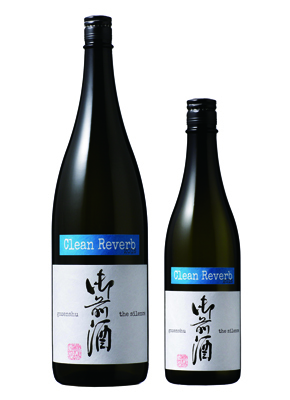 Clean Reverb is an extremely pleasant, good quality sake to drink. Summer is coming! Please taste the perfect for refresh yourself on hot summer days.The bitterness of tonic and coffee is interesting to taste. 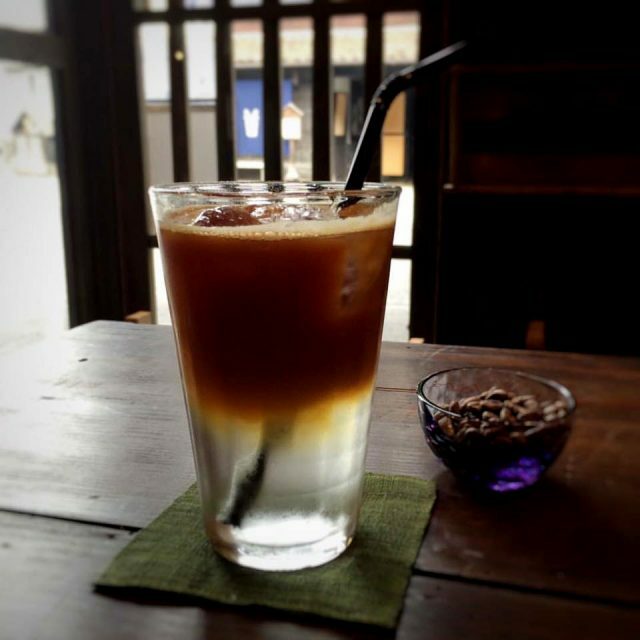 Check out our Espresso Tonic is now at Nishikura cafe. 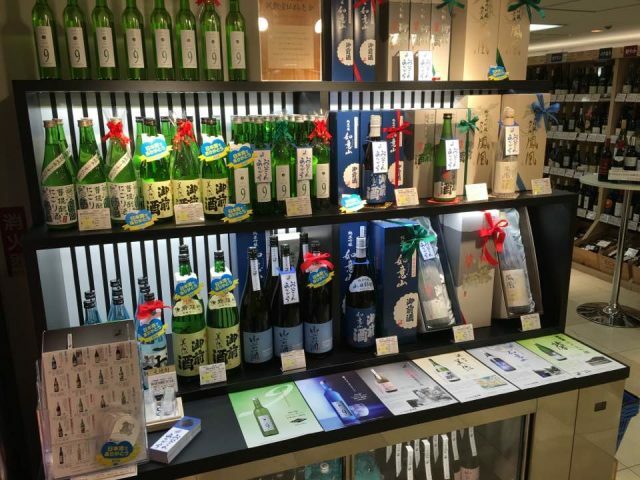 We held a tasting event at Keio Department Store, Shinjuku, TOKYO. At this event, you can sample a wide variety of drinks and taste. What a happy thing! This event is held annually for gifts of Father’s Day. Next time, please visit by feel free you too.